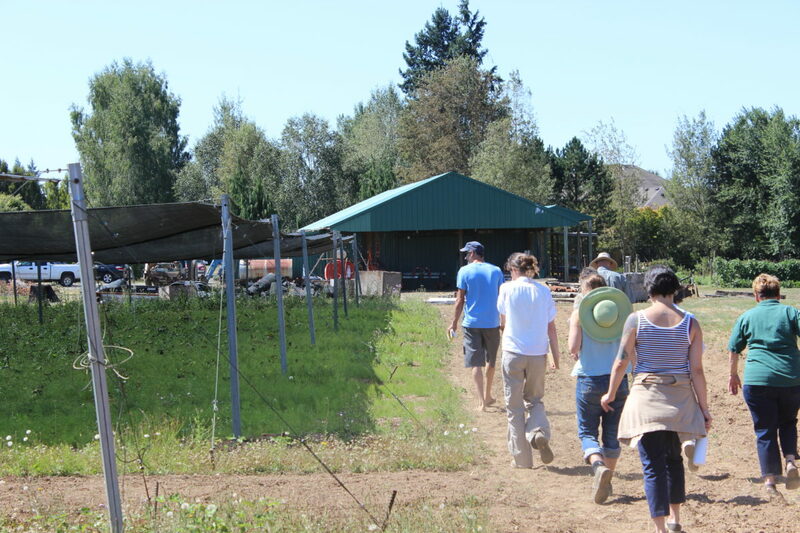 WSU Food Systems Program and Tilth Alliance have been collaboratively presenting the Farm Walk Series for over 16 years! 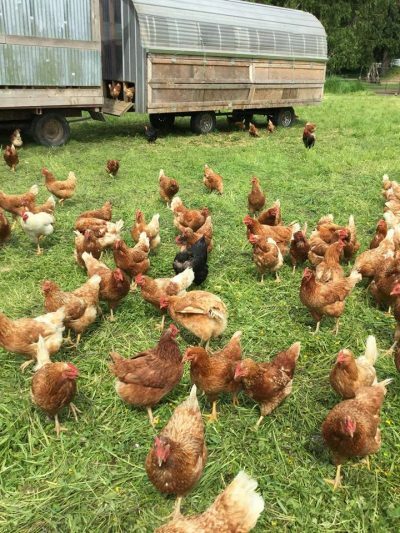 These farmer-to-farmer educational events are hosted by organic, sustainable, and innovative farm and food businesses throughout Washington State. 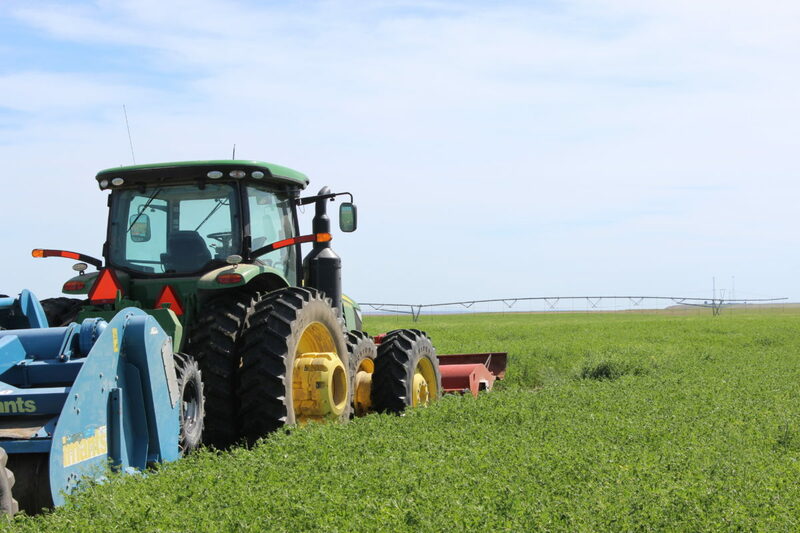 We reach over 450 attendees each year seeking education, advice, and mentorship from experienced farmers, agricultural professionals, and WSU researchers and specialists. Held throughout the year in geographically diverse areas of the state, the unique expertise developed by established growers and researchers is shared experientially through a guided walk-and-talk style. Stay Tuned for the 2019 Farm Walk Schedule! Farm Walk Booklet Library 2019 Farm Walk Schedule Coming Soon!